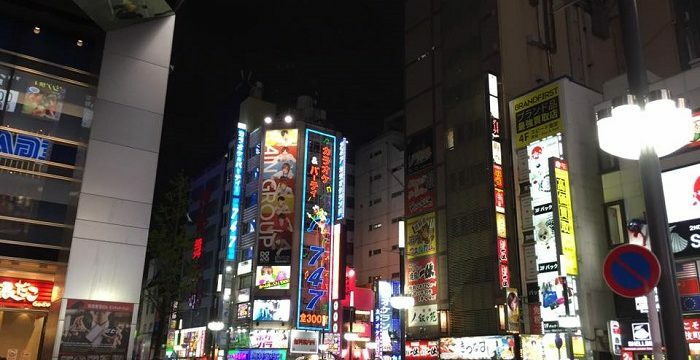 As we all know, Shibuya and Shinjuku are very popular for their great selection of bars and restaurants, but not everyone know some of the most hidden or less known places in Tokyo, where you can eat and drink. Despite the capital of Japan is under continuous development and its bars and restaurants are continually growing, this is a list of the best hidden districts for drinking and eating in Tokyo. Almost all of the stops along the JR Chuo Line, west of Shinjuku, offer something to see and do. Asagaya is no different, with lots of places to eat and drink in the malls. This neighborhood is very close Omotesando and Aoyama. There are also a lot of public sports facilities nearby , as well as a myriad of coffee to go drinking. At the main crossing there is the most popular coffee. If you follow the road to the Chichibunomiya Rugby Stadium, there are still more nice places to explore. 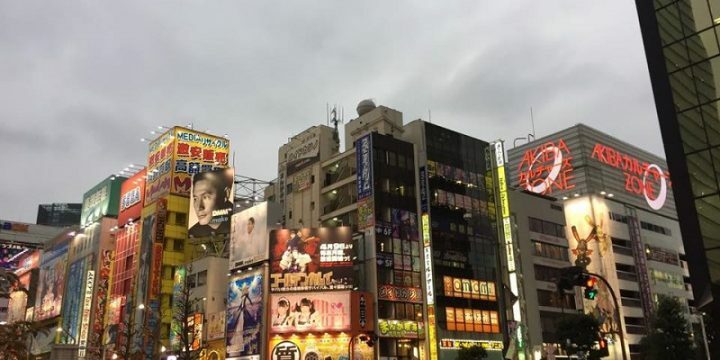 Ikebukuro is much more than a heterogeneous collection of Love Hotels and Chinese restaurants. Belying its reputation, there are actually some nice places to eat and drink in the streets and in the area behind Junkudo and in the Green Theater zone. 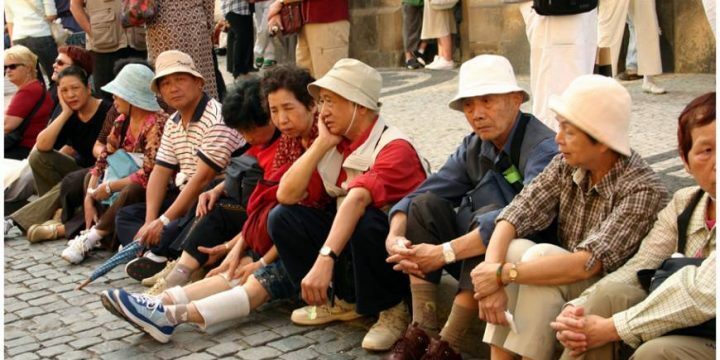 In addition to Azuma-dori, which offers some amazing fine dining restaurants. This place can be almost qualified as hidden. Koenji is well known as a mini oasis of music venues and bars for those who want to get away from the noise of Shinjuku. Located halfway between Shibuya and Nakameguro Shimokitazwa, Sangenchaya is a mini center just 2 km from the heart of Shibuya. There are plenty of places to explore here, as the road that runs along the police station and McDonald (Suzuran-dori). 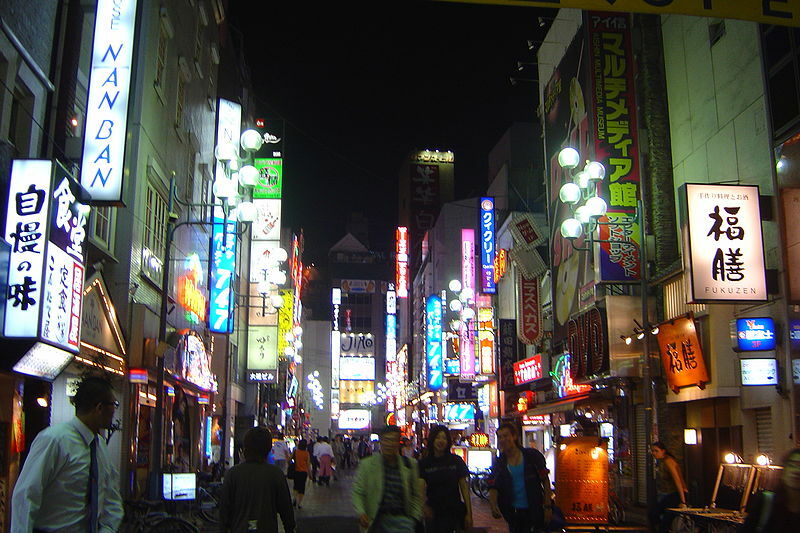 One of the best is Sankakugai, a maze of restaurants and bars that overlook the two main streets. You need to visit this place as soon as you can. This mini district, much loved by the locals, is changing rapidly. It’s hard to say how long this maze of narrow and countless places to eat, drink and have fun will last yet . 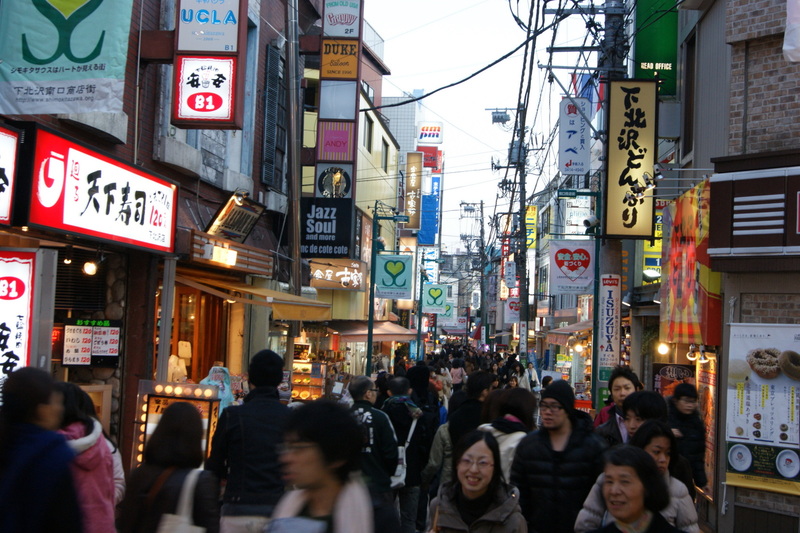 Although threatens to turn Yoyogi Hachiman into another district for hipsters, alleys around Yoyogi Park began to accumulate cafes, international restaurants and other places. 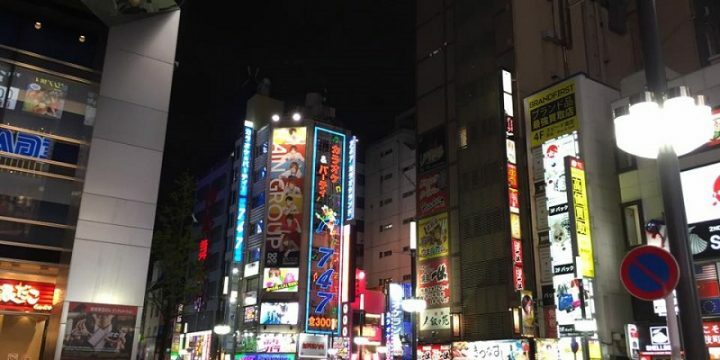 Have fun discovering new places around the best hidden districts in Tokyo!